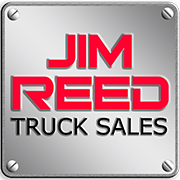 JIM REED'S TRUCK SALES IS THE PROUD DISTRIBUTOR OF THE NATION'S MOST DEPENDABLE BRAND OF COMPACT TRACK LOADERS AND SKID STEERS. 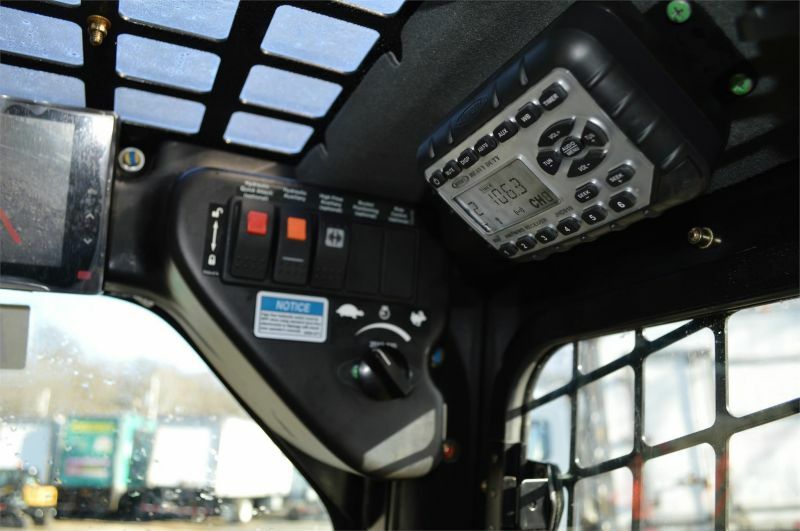 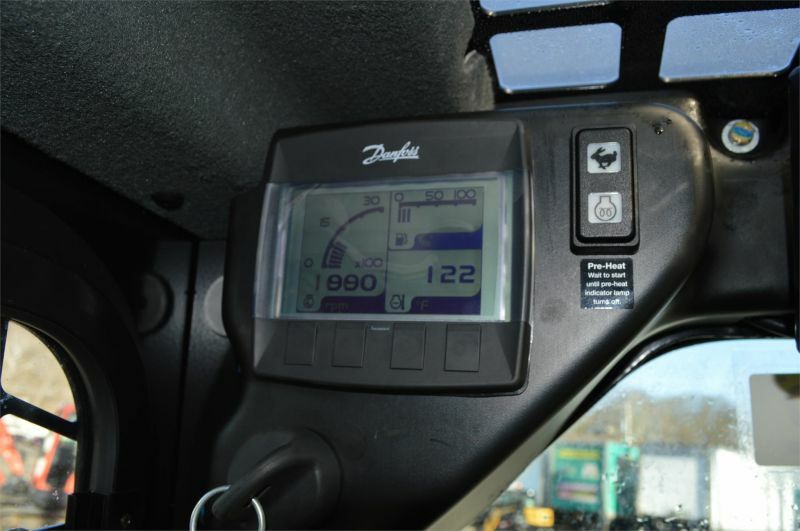 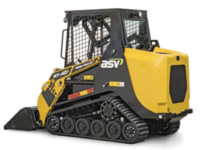 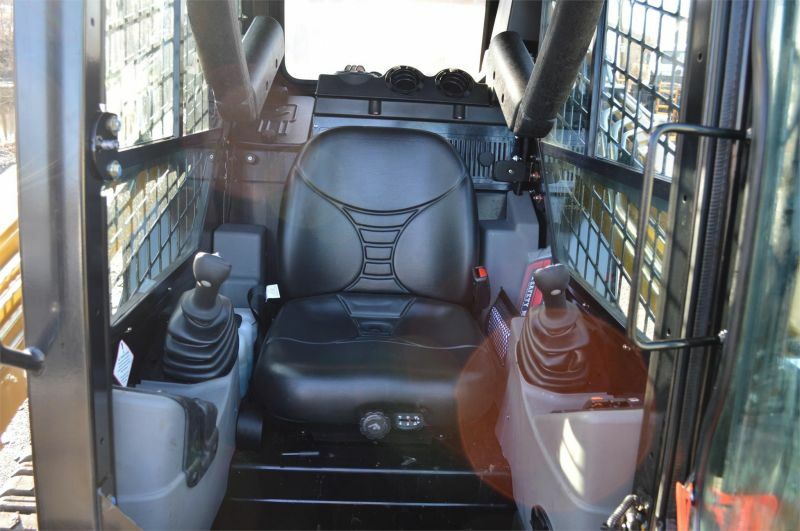 ASV BOASTS STATE OF THE ART TECHNOLOGY, EXCEPTIONAL PERFORMANCE, DURABILITY AND OPERATOR COMFORT! 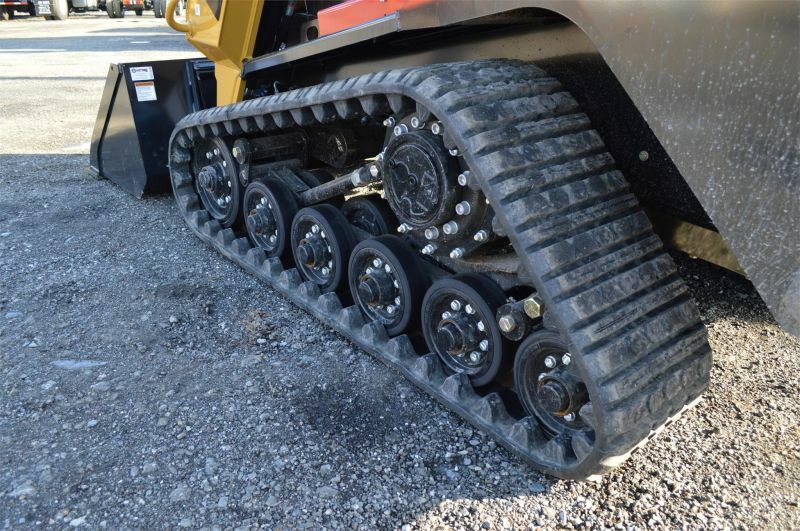 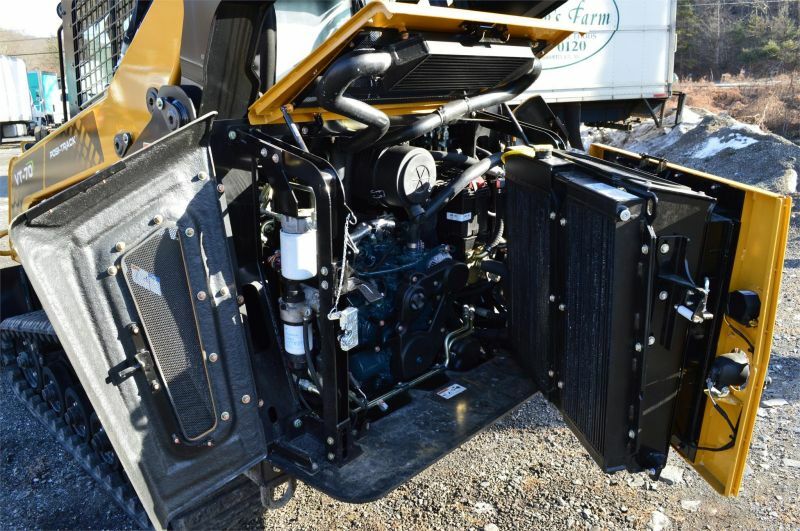 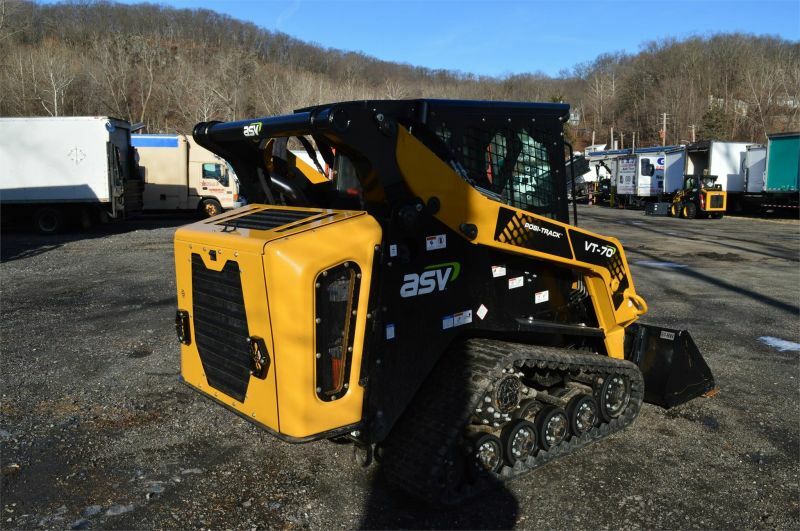 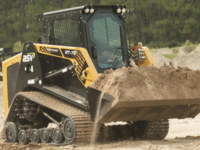 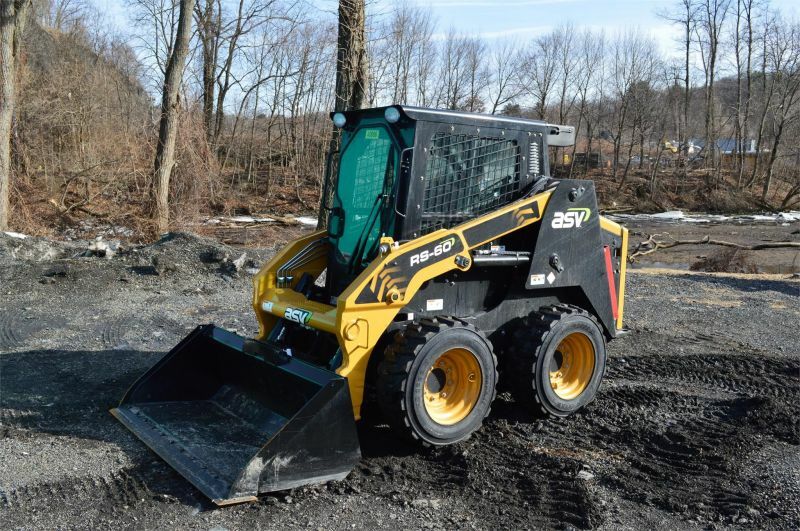 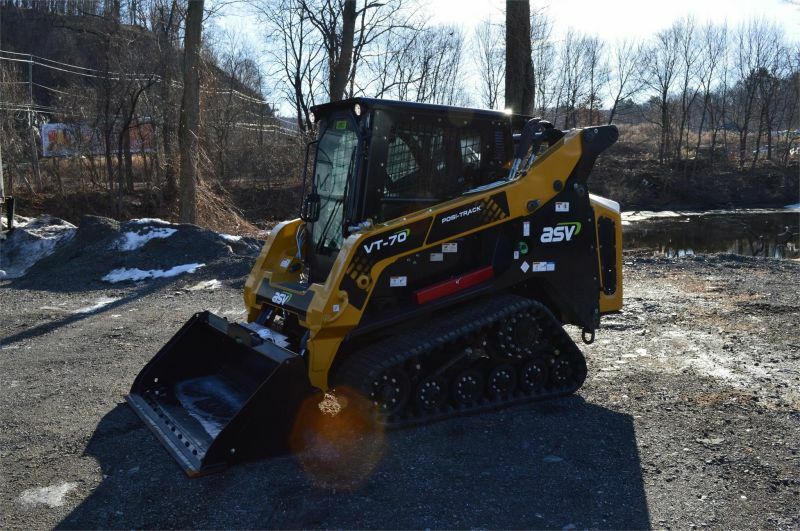 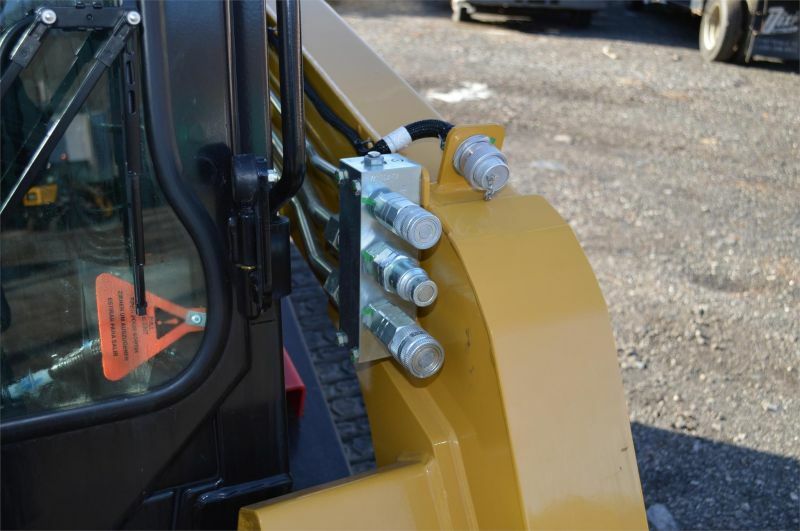 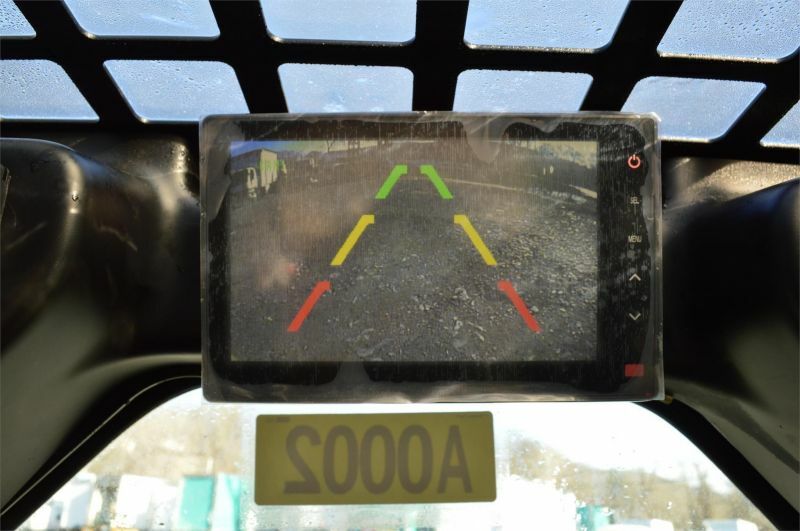 Contact PAUL SHERIDAN : 914-737-3990 x117 The VT-70 is ASV’s Compact Track Loader with special vertical lift loader linkage that make it your best option for any application where you need to keep the load level or need extended lift or reach, compared to a radial lift loader. 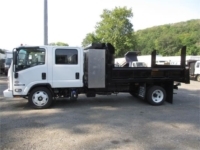 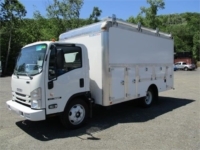 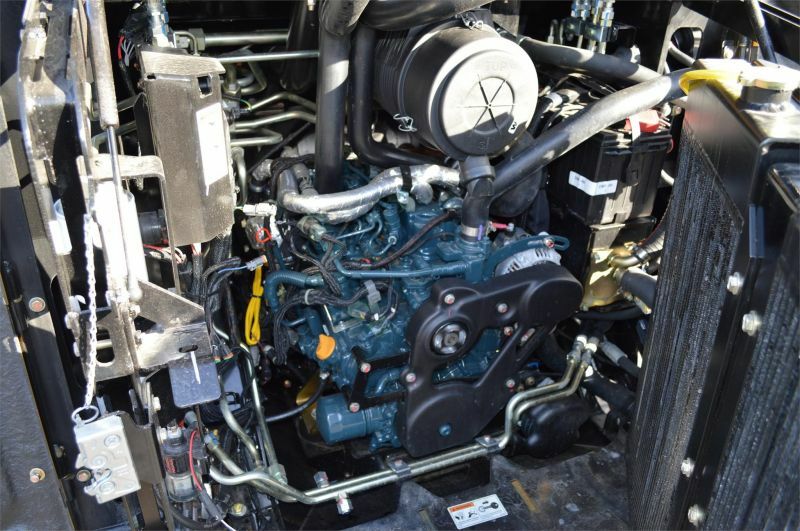 Some Features include: Kubota diesel engine All weather cab , heat, A/C Rearview Backup Camera Pilot Controls AM/FM/MP3 audio system 3,325 lb operating capacity The VT-70 weighing in just over 8,000 lbs is one of the most powerful versatile machines on the market with the lowest ground pressure available , You will have no problem moving loads of dirt, stone, fill, mulch, asphalt, and also land clearing is a breeze with this machine, whether you have a large area of land to clear or small it wont be a problem with the VT70. 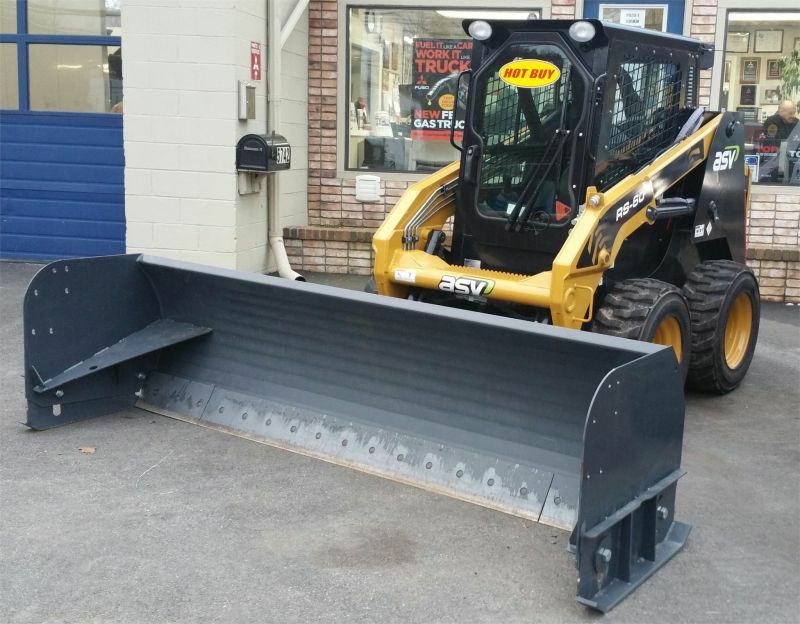 This machine is also great for snow removal whether clearing parking lots with a snow pusher, plow, v plow, or snow blower attachment! 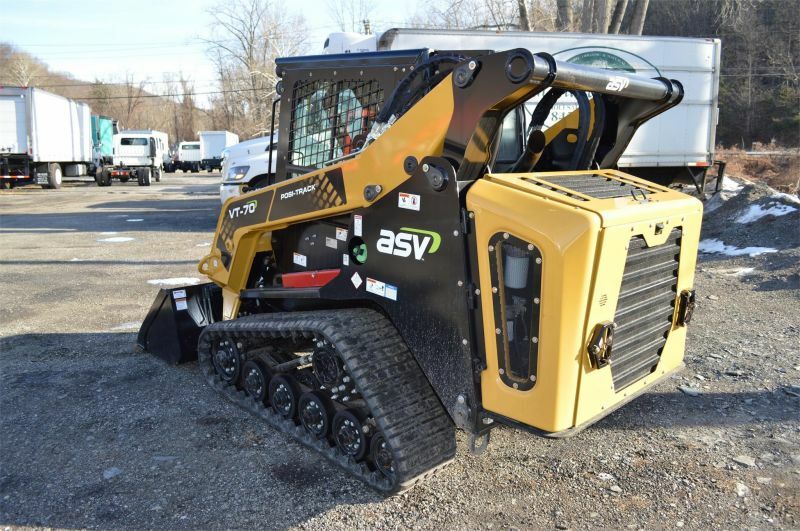 ,This machine is perfect for high reach applications whether loading or unloading trucks or pallets it will be easy with the VT70, Ideal piece of equipment for a nursery, landscape contractor, material supplier, site contractor, or snow removal business!!!! 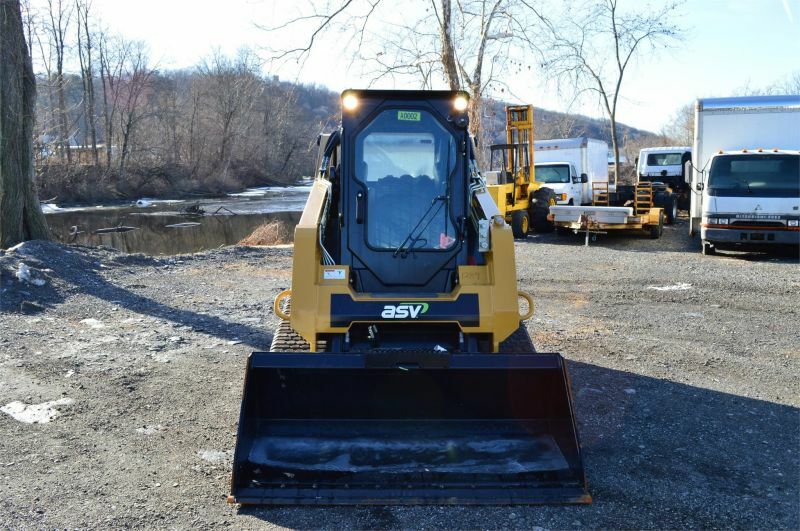 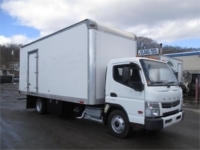 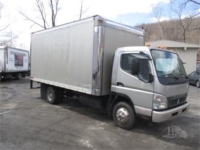 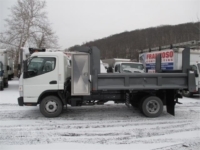 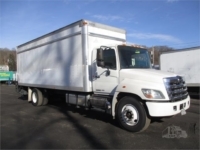 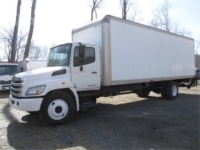 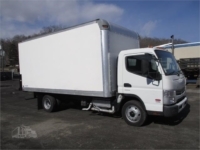 Also available 0% financing !!! 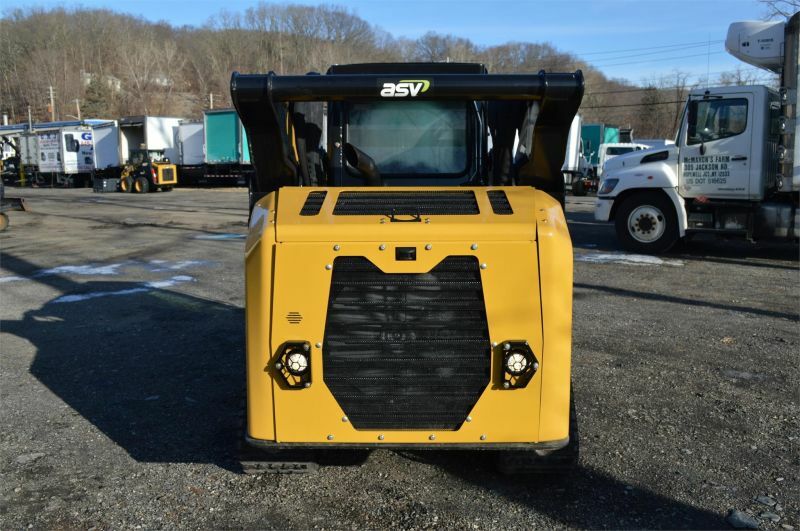 2018 VIRNIG V60 SNOW PUSHER WITH PULL BAR – PRICE REDUCED! 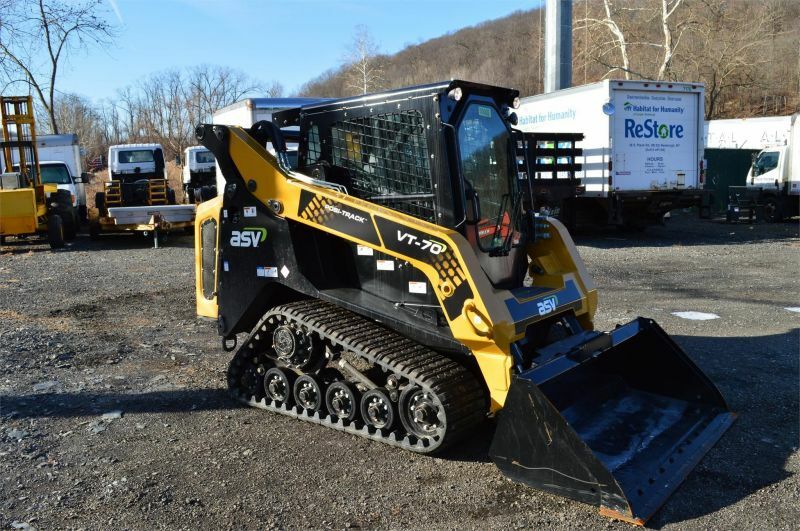 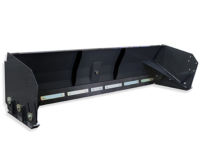 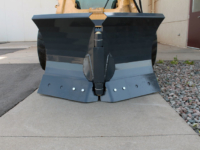 2018 VIRNIG SBV48 – MINI V PLOW – PRICE REDUCED!